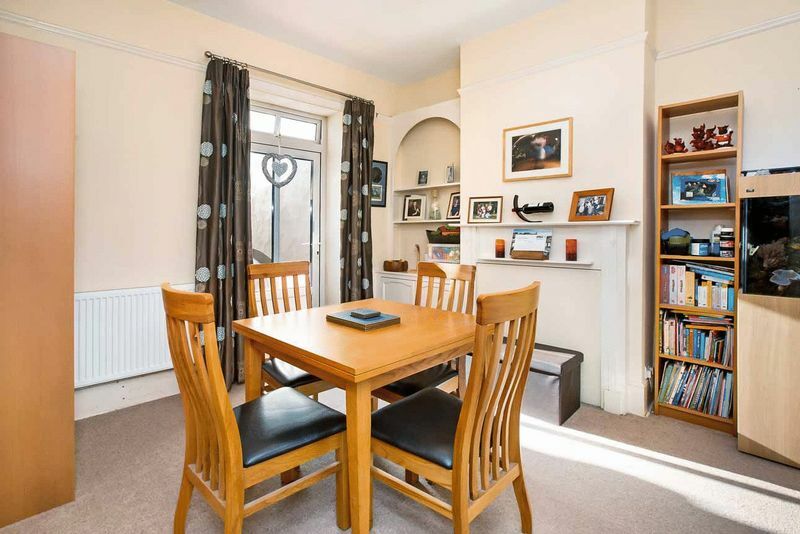 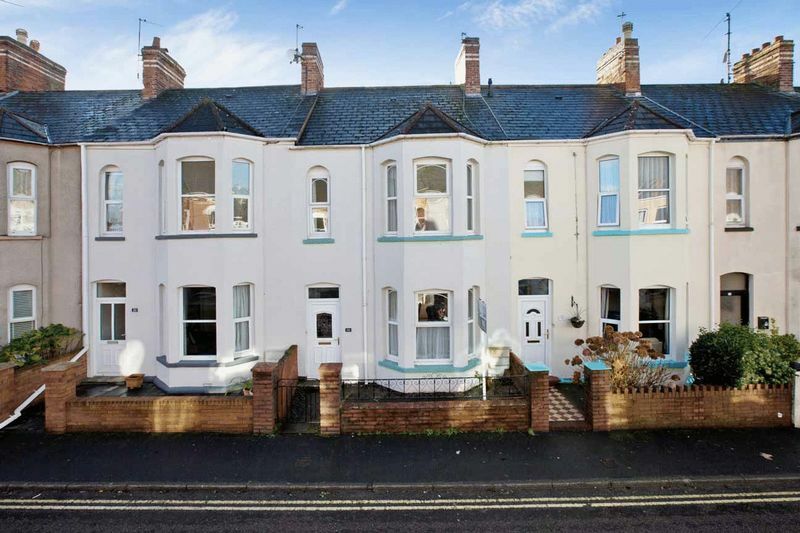 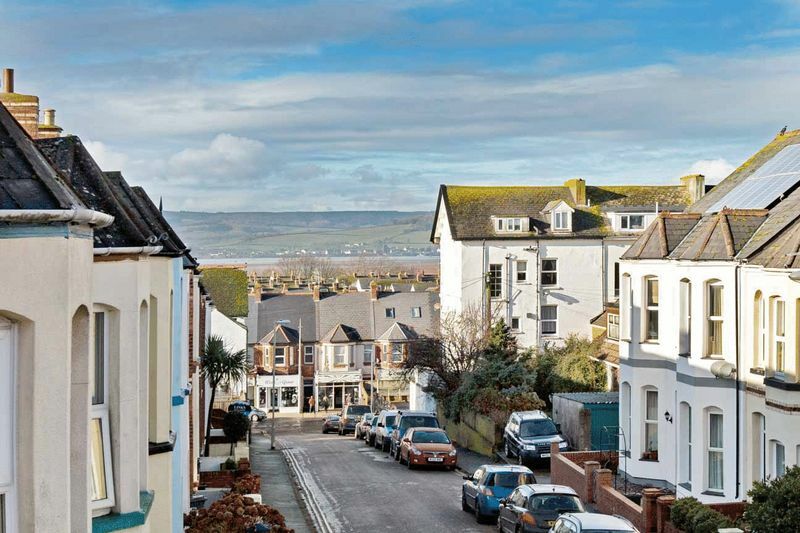 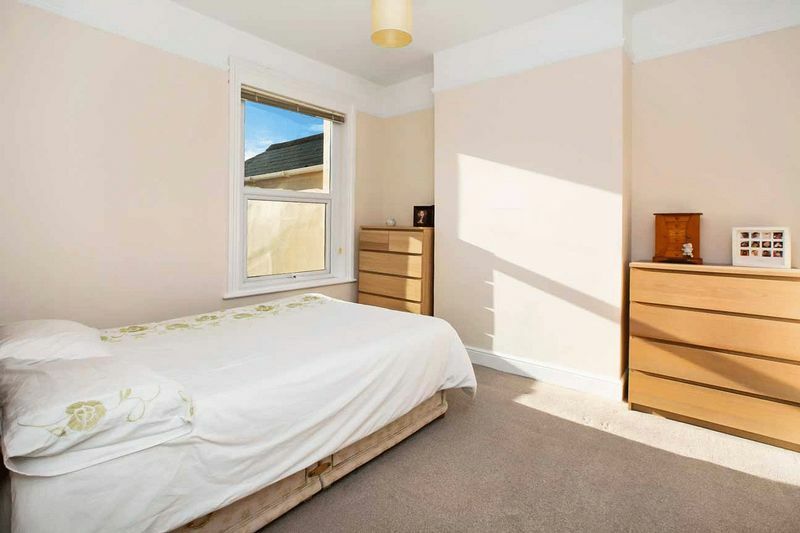 This well presented spacious 3 bed terraced house enjoys many of the trappings this period of architecture is so popular for including; tall ceilings, bright and spacious rooms and lovely deep bay windows. 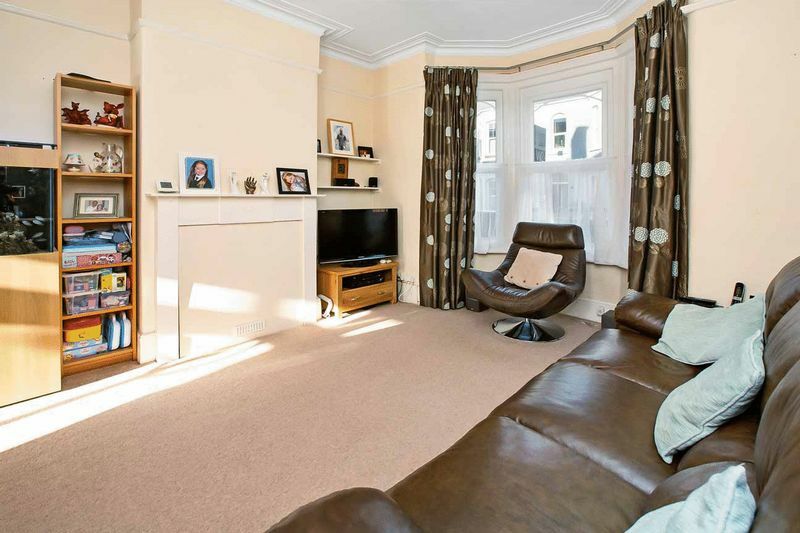 Two handsome fireplaces take pride of place in the reception rooms and the low maintenance courtyard garden to the rear enjoys a good degree of light and privacy with a useful parking space beyond. 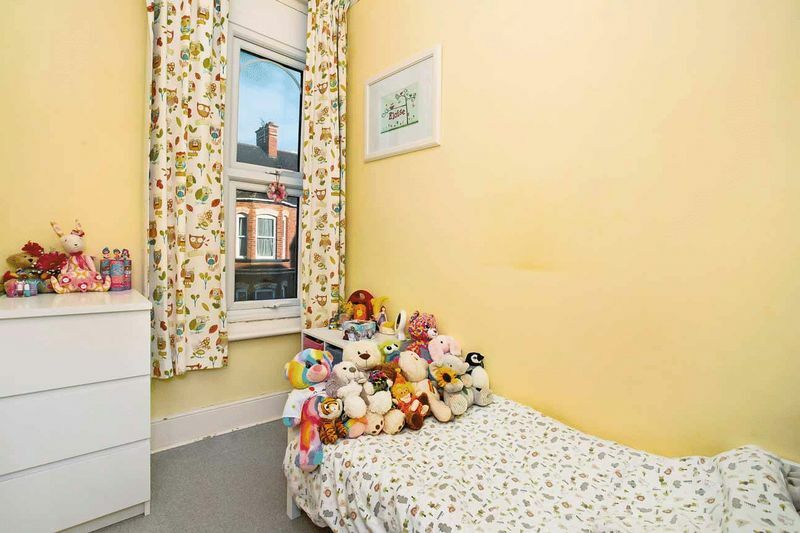 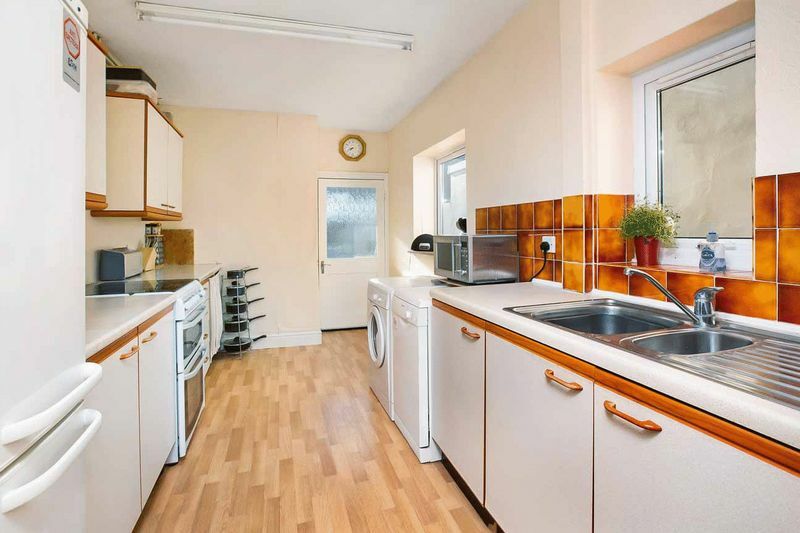 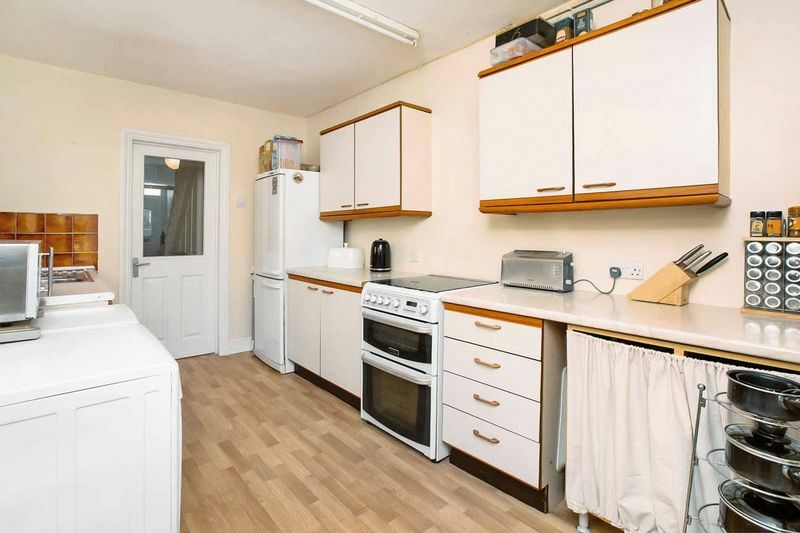 Further ground floor accommodation includes a spacious kitchen with access to a ground floor WC/utility room. 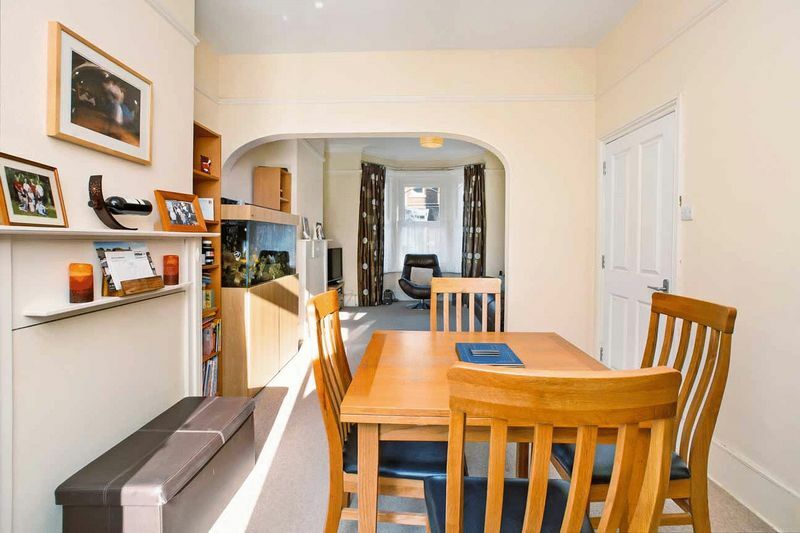 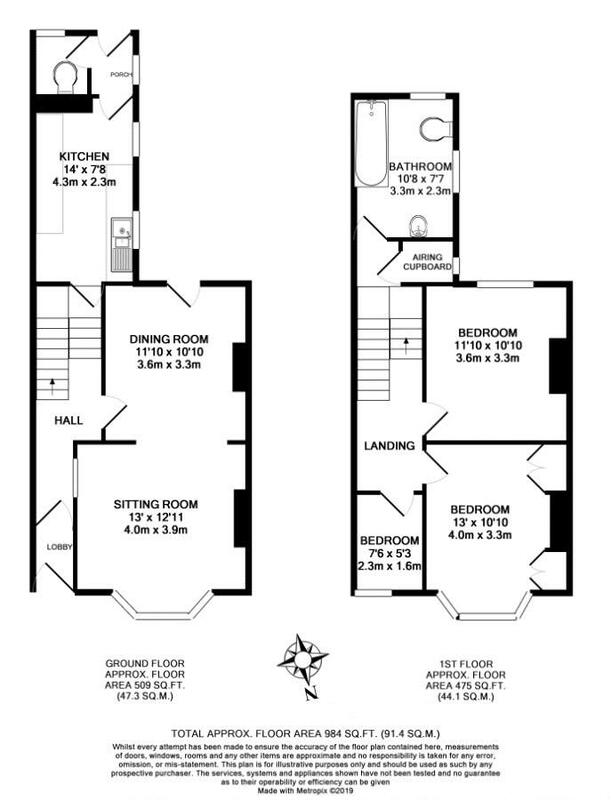 On the first floor is a split landing with a spacious gallery and access to two double bedrooms and a small single. 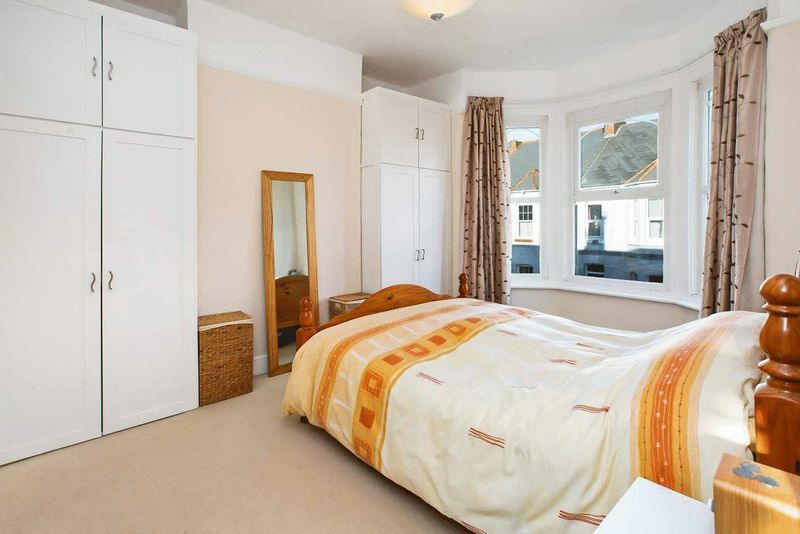 The master bedroom features built-in wardrobes and a loft hatch offers access to a large attic, ideal for storage or conversion (subject to the necessary consents). 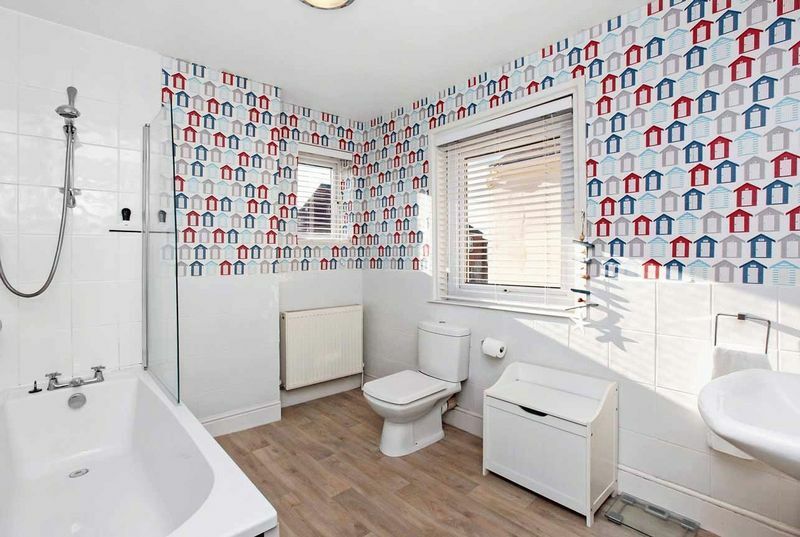 From the half landing to the rear is a hallway leading to a rather useful storage cupboard with window which we believe was formerly a separate WC many years ago and then the generous bathroom/WC with it's dual aspect and modern white suite. 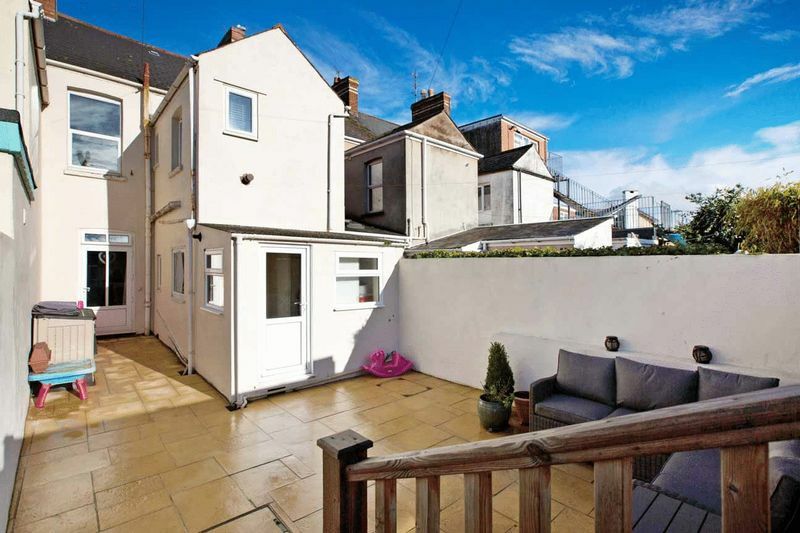 Outside the house is approached across a small front courtyard garden with flower beds. 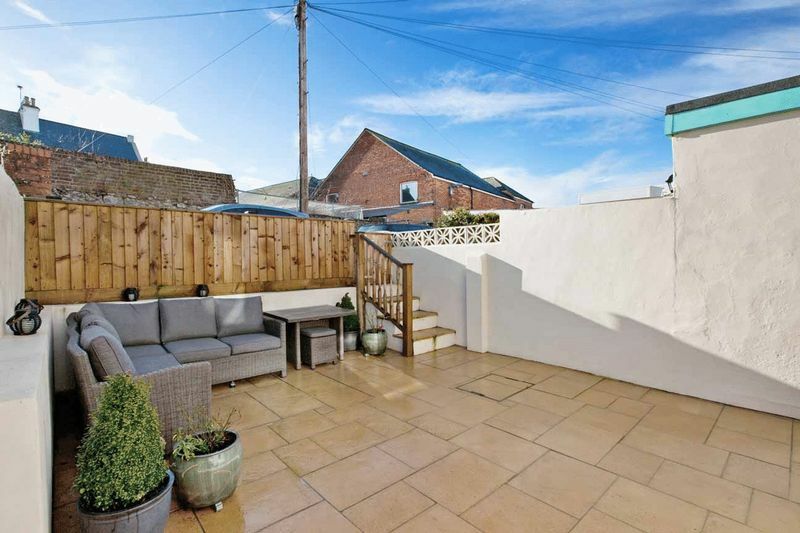 To the rear is the private courtyard which has been neatly paved throughout making this an excellent, low-maintenance area to enjoy al fresco dining during the finer months. 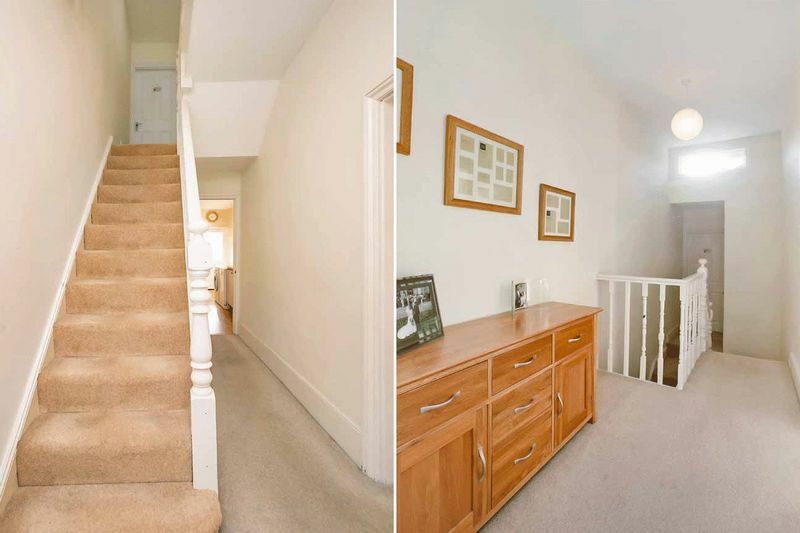 Steps lead to the rear parking space and service lane beyond.